CONTRA-TIEMPO is a bold, multilingual dance company creating physically intense and politically astute performance work that moves audiences to imagine what is possible. They create a new physical, visual and sonic vocabulary that collages Salsa, Afro-Cuban, hip-hop, and contemporary dance with theater, compelling text, and original music to bring dynamic multi-modal experiences to the concert stage. CONTRA-TIEMPO’s participation in SPOTLIGHT: USA is generously supported by Mid Atlantic Arts Foundation’s USArtists International grant. 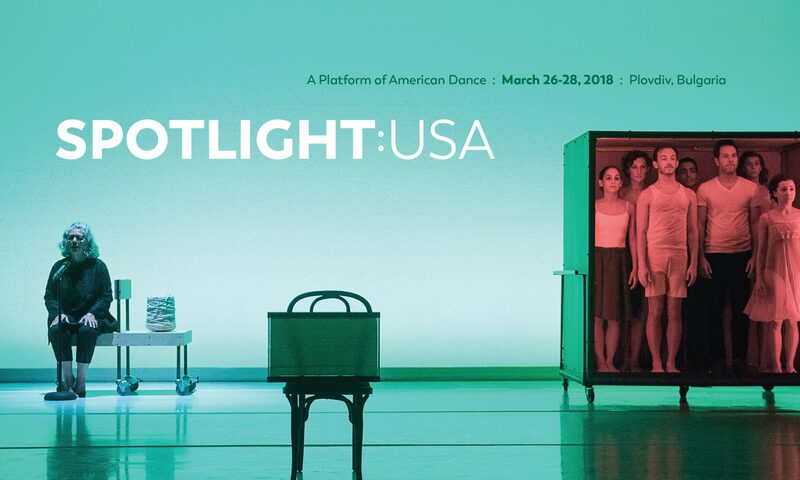 Subscribe to American Dance Abroad's mailing list for updates on Spotlight: USA!